PUBG Mobile just recently pushed for their update which consisted of bug fixes, along with the much awaited Zombie Mode which came in a collab with Capcom. 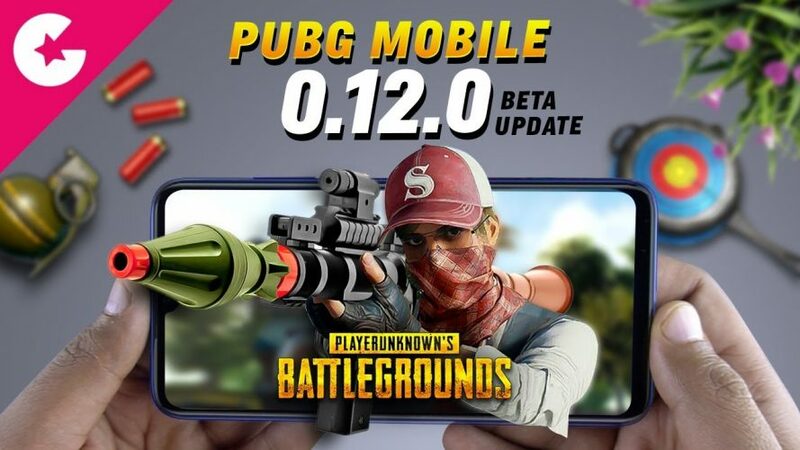 Well, after a few weeks of that update, Tencent has planned on pushing for their latest update in the form of 0.12.0 and the release date has also been confirmed. A week ago, the beta update for the same was available for download and now the update will go live in a few days. One of the major updates that comes along with the 0.12.0 is the Zombie Mode: Survive Till Dawn, which gets renamed to Zombie Mode: Darkest Night. This mode is said to be even more interesting than before with some aspects of the gameplay tweaked here and there. It is now going to be even tougher to get the zombies off your back. The update will bring the RPG-7 which is limited only to the Zombie Mode. Along with that, you’ll find a new weapon in the form of a crossbow. Well, that is no ordinary crossbow, it is an explosive one. It functions in a way that if the arrow hits any wall or car near the enemy it’ll explode taking away the car and the enemy as well. The good thing is that it is only available for Zombie Mode. As mentioned in our previous post, the new update will bring along a Friendly Spectate mode which could be a game-changing feature. This feature will allow users to spectate their friends who are already in a game. This feature also allows the user to check their friend’s stats and other info while they are spectating them. They can also see the number of spectators who are enjoying the gameplay along with you. Another feature being introduced is the change in the crosshair color. Now users can choose either red or green color while. Using the red dot, holographic or the 2x and 3x scopes. Also, crosshair colors can be changed and chosen between nine different colors. However, Tencent has not officially announced the update but following their update cycle, we may see an update due mid-April.